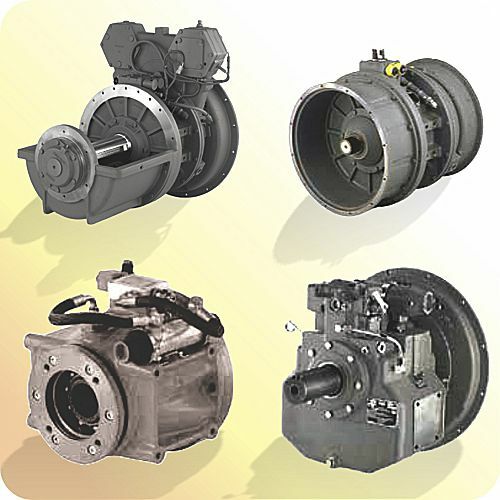 Whether you’re running an industrial plant, or simply looking for the right power take-offs for your heavy machinery, heavy plant, mobile applications, this guide is sure to help you select the right pump drive for your needs. It can be difficult to find the right pump drives for your particular application. There are many different types of power take-off units (PTOs), and it may seem overwhelming to try to choose the right one that fits your needs. WHERE TO START? . . . . jbj Techniques Limited can make it easier for you. In this article, we will take a look at multiple power take-off units used as pump drives, and how you can select the right type of pump drive for your application. 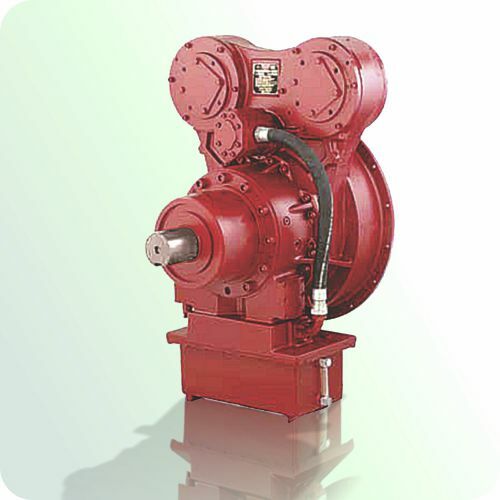 Whether you are running an industrial plant, or simply looking for the right power take-offs for your heavy machinery, heavy plant, mobile applications, this guide will help you select the right pump drive for your needs. Let’s begin with the basics. When engineering any new pumping or hydraulic system with pump drives and power take-offs, there are six basic things you must consider – before you begin creating blueprints, plans, and other project details. Here is a quick overview of each one. 1} The number and type of pumps required. No two projects are the same. The type of pumps – and the number that you need – will vary in each and every engineering project. This depends on the performance characteristics and overall dimensions of the pumps, as well as the pipework through which the pumped medium/fluid will travel. With both of these factors understood, it should then be a simple process to select suitable pumps that will deliver enough power to meet the application demands. Failure to do so will result in sub-par performance, pumps may be stressed past their operating limits, resulting in eventual product failure. 2} Maximum torque output requirements for each pump. After you have done the initial calculations to determine the type of pumps that you need, it is time to consider your maximum torque output requirements. You will need to make sure that this number is below the maximum value of each of your pumps, to ensure smooth and steady operation. This is where your prime mover (engine/motor operating the power take-off or PTOs) comes into play. Depending on the power and size of your prime mover, you may need to select different pumps. However, it is considered good practice to size the prime mover once the input power, as required by the hydraulic pumps, has been finalized. If you have an extremely high-powered prime mover, you will need to make sure that you have selected a heavy-duty PTO. Conversely, you must consider whether or not a heavy duty PTO is overkill if you are using a smaller prime mover, such as the engine on a truck or another piece of heavy machinery. As a rule, maximum input torque should be at least 20% below the maximum rated value for any particular clutch and PTO, and, should also take into account the type of application and the duty of the drive required. This ensures that the pump is not over-stressed, and that it will operate correctly for its intended lifespan. Failing to do so can result in damage to both the pump and the prime mover. When designing a new pump system, maximum input speed should be examined to ensure that the chosen pump can accept the maximum input speed of the prime mover. For example, a smaller engine may produce less torque at a higher RPM and consequently a suitably sized pump must be chosen, so as to ensure that it can accept this high RPM power. In contrast, a larger industrial sized prime mover may have a considerable amount of torque and power, but fewer rotations per minute, which will also have an effect on the pump that you select. 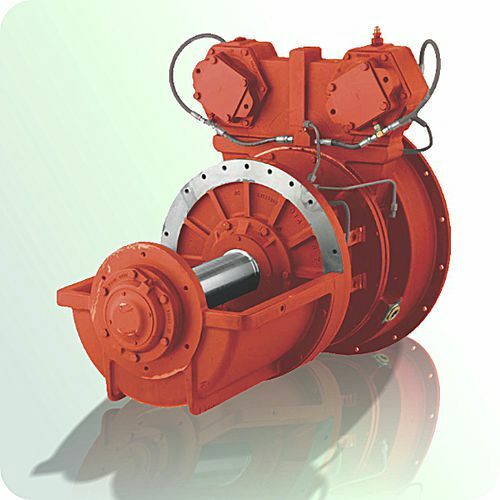 Whatever pump you choose, you should also make sure that the pump direction of rotation is the same rotation as the flywheel / drive shaft when the pump is viewed from its shaft end, to ensure compatibility. 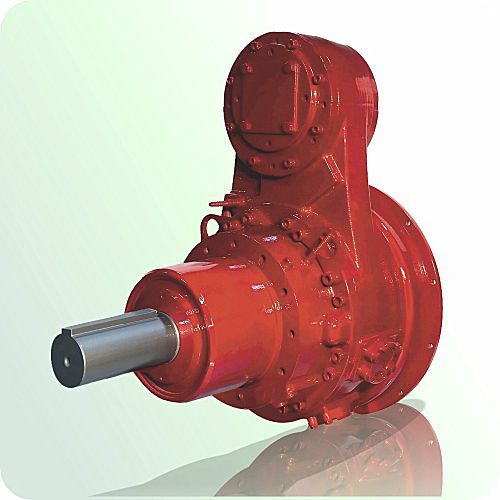 When selecting a PTO gearbox it is important to consider the thermal characteristics of the gearbox in question. All units will have a power limitation which will be based upon the material of the gearbox casing and the surface area of the same. The figure published within the jbj Techniques’ Pump Drive catalogue shows the maximum thermal limit when the gearbox is used under 3 different conditions, 1) a static drive, 2) a mobile application and 3) a mobile application with the gearbox fitted with a standard low flow lubricating / cooling pump. 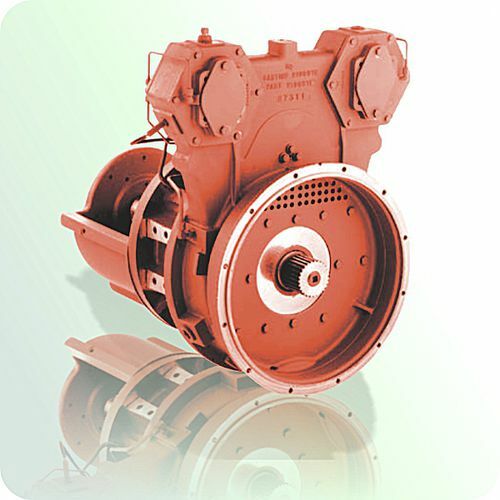 To calculate the amount of cooling required for your drive a simple formula of installed power of the drive – thermal limit of the gearbox multiplied by the inefficiency of the gearbox will show the amount of cooling that the drive will need to dissipate. i.e. a drive of 300 kW using a gearbox with a thermal limit of 100 kW multiplied by 0.03 ( 3% inefficiency within the drive) requires a cooling system to dissipate 6 kW. This rule may vary depending on application requirements and environmental situation, e.g. ambient temperatures around the area of installation are important when it comes to selecting a cooling system for a pump. If the area is quite cold – for example, in a refrigerated environment – you may not need an additional cooling system, as the ambient air will help cool the oil temperature of the pump drive. Temperatures for a gearbox should not exceed 105 degrees Celsius when using synthetic oil, or 80 degrees Celsius when using mineral oil. Failure to adhere to these guide lines may result in lower capacity for work, as well as premature pump drive failure. We have an extensive range of industrial cooling / heat exchange products available to suit a wide range of industrial and mobile agricultural / heavy plant, and marine applications. Other factors that should be considered when selecting power take-offs units (PTOs). Beyond the six factors previously outlined, there are some other considerations that should be taken into account when selecting a gearbox or a power take-off unit of any kind – not just a pump drive. When selecting a PTO, the following things should be kept in mind . . . .
please visit https://www.jbj.co.uk/how-to-select-the-right-pump-drive-for-an-application-learning-the-basics.html to read more. Limitations to flow and dissipation do not exist ~ built to meet designated application requirements.